He is an adorable, white and apricot, 14 lb. Corgi/Doxie Blend. 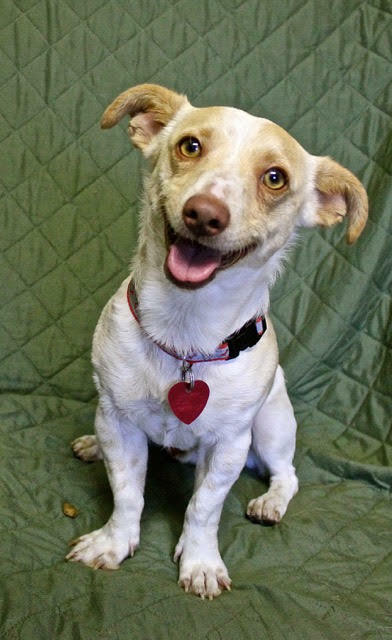 Frankie is a charming little guy who has a lovely wavy coat and a very cute docked tail that wags all the time. He is a kind soul who is very affectionate and loving. Frankie gets along with other dogs or would be fine as an only dog. He rides great in the car, loves to go for walks and is a great snuggled. 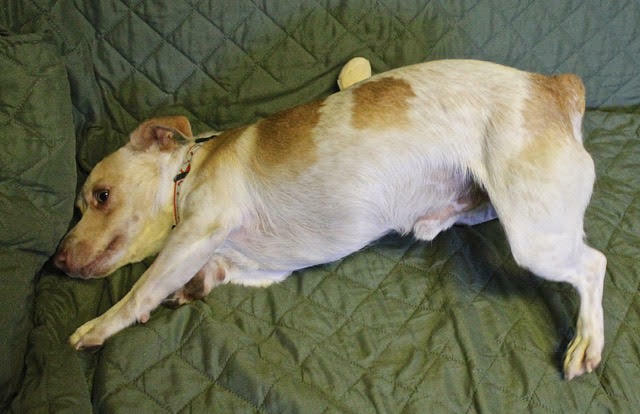 Frankie is a low/medium energy dog who could be a great traveling companion. 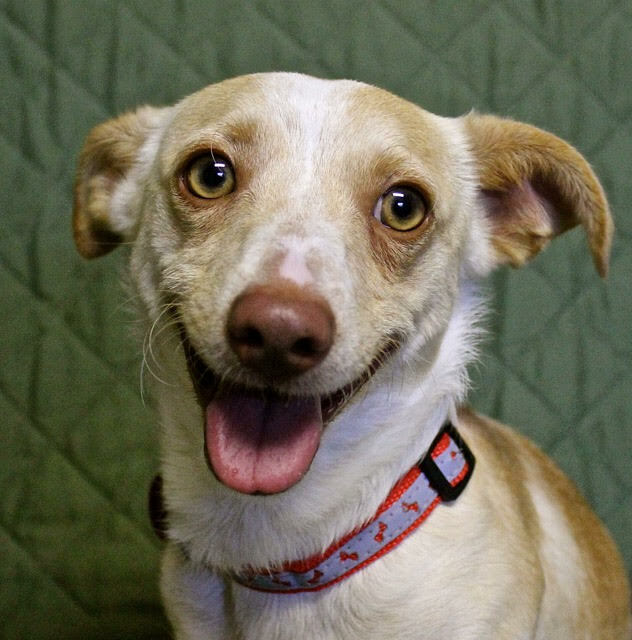 Won’t you consider Frankie to become part of your family? Frankie is neutered, micro-chipped, and up to date on all shots. For more information go to www.3rrescue.org or phone 707-529-4643 or email: adopt@3rrescue.org.